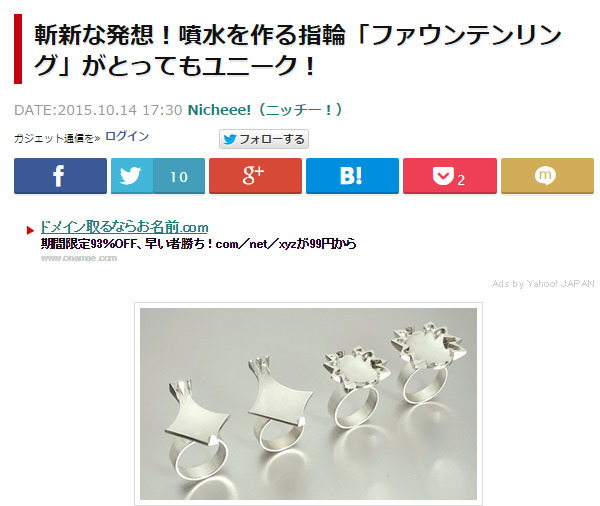 These are the websites that reported Fountain Rings. 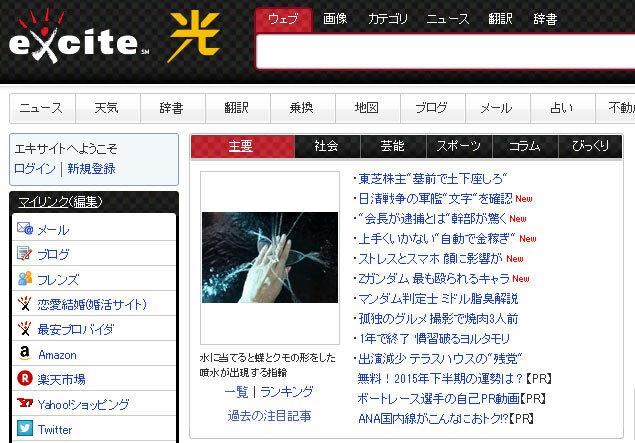 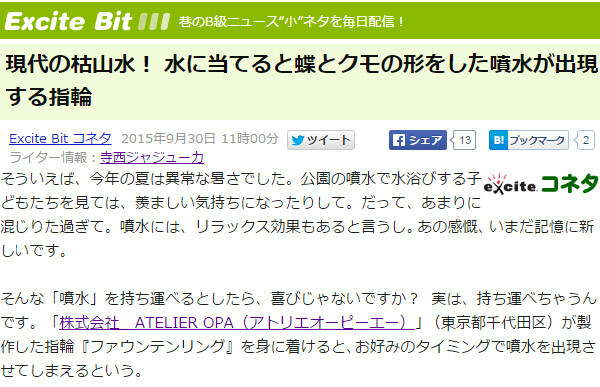 2015年9月30日、ファウンテンリングがエキサイトのトップページに掲載されました。「水に当てると蝶とクモの形をした噴水が出現する指輪」Fountain Ring is reported on the top page of excite, one of the biggest portal site in Japan ! 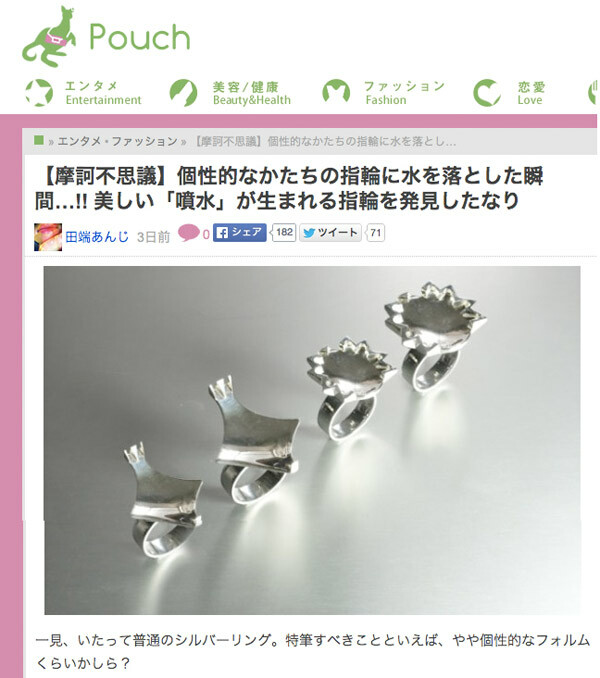 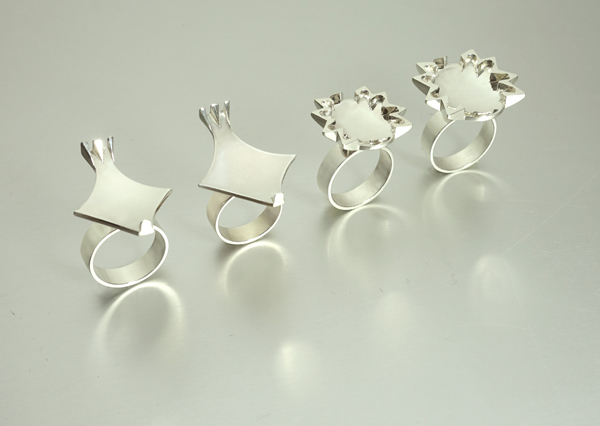 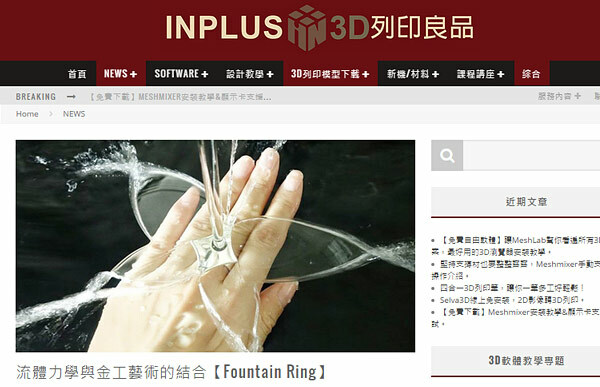 Fountain Ring was introduced at INPLUS 3D列品良品 website. 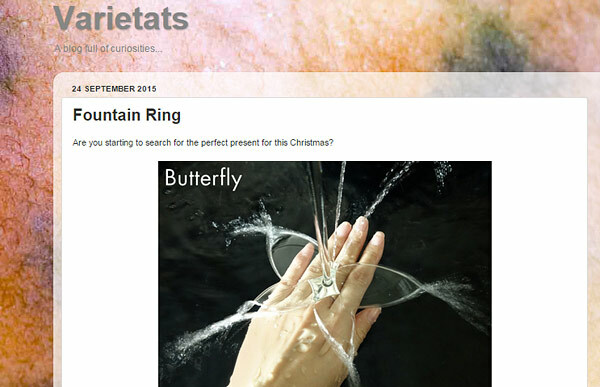 Maria Pujol recommended Fountain Ring as a Christmas present.